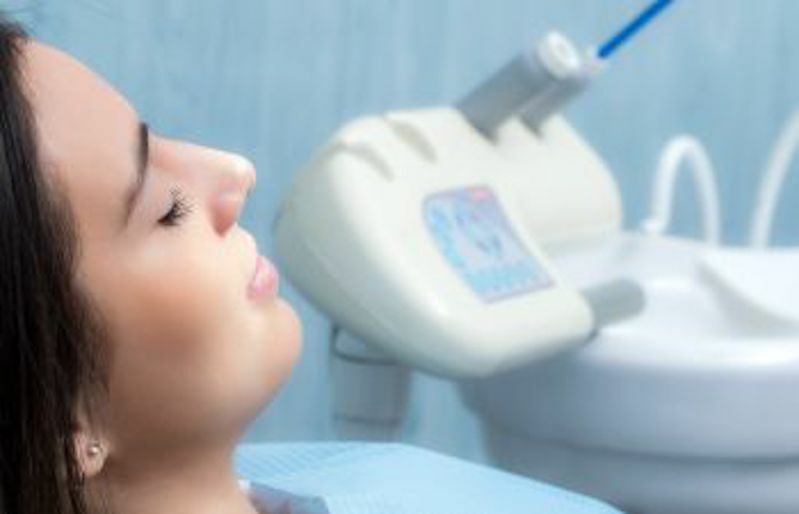 Sedation dentistry is one of the most valued solutions in dental care, as it allows certain patients to receive dental care that they would otherwise be too fearful or anxious to attempt. Sedation dentistry typically comes in three broad forms: Nitrous Oxide (laughing gas), Oral Conscious Sedation (a sedative pill) or IV Sedation. Not every dental office is equipped to offer IV sedation, the most advanced method of relaxing and calming a patient during a dental procedure. Unfortunately, the term “IV sedation” can be misunderstood. Many patients do not have a full understanding about what IV sedation is and what it is not. Here are some truths and myths surrounding IV sedation so that you can learn if its right for you or someone in your family. IV sedation, or intravenous sedation, involves the slow release of a light sedative into the bloodstream of a patient in order to calm their anxiety while they are in the dental chair. Local anesthetics are used to numb the oral pain, but the sedative allows the patient to fully relax during their procedure. IV sedation is best for moderate to severe anxiety, and can also be beneficial for patients with physical or mental limitations who are not able to sit still during longer periods of time. It is ideal for those who need complex or lengthy dental work in one appointment. In general, IV sedation allows the patient to remain awake but mostly unaware of his or her surroundings. It can also be monitored and adjusted by trained professionals at all times. Lastly, IV sedation must be administered by a dentist that has undergone additional training and licensure to safely provide this level of sedation. Now it’s time to debunk the myths surrounding IV sedation. Ready to learn more about IV sedation from a qualified dentist who cares about your wellbeing and state of mind while in the dental chair? Call Pure Dental Health. Beyond our IV sedation certification, our office offers spa-like amenities and minimally-invasive dental technology to promote a comfortable and relaxed experience at the dentist.